Facebook is adding an awesome feature to Messenger in its latest update. 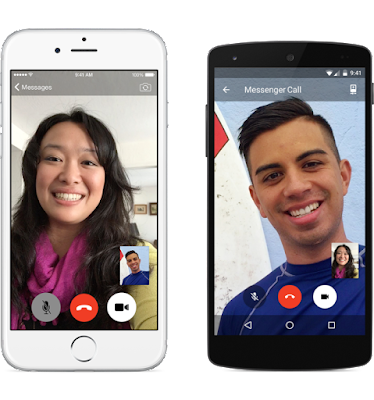 Now, you can make group calls for free via Messenger on your Android or iOS devices. Facebook messaging products vice-president David Marcus, who made the announcement on his wall Wednesday, said the feature is rolling out over the next 24 hours, meaning all Facebook users should be able to use the new feature as of this afternoon. “Really excited to announce the global roll out of group calling in Messenger today. From any group conversations, just tap on the phone icon to initiate a group call. You can then manage individual participants on the next screen,” he said in his post. Now lets leverage this new feature while in group conversation.